Behind the Scenes of the Gigabot Giveaway! Sanchana Vasikaran is the project lead for the Great Big Gigabot Giveaway during her summer internship. In her own words, she outlines the judges and sponsors of our 2015 Giveaway. Our 2nd Great Big Gigabot Giveaway is right around the corner! We hope you are as excited as we are about the upcoming launch on the 1st of August. Months of planning have gone into preparing for this day and designing the competition webpage hosted by our friends at YouNoodle. This year’s Giveaway is truly a testament to the judges and sponsors who have graciously shared their time & resources. Today we want to highlight the supportive individuals and organizations who helped make this year’s competition possible. In order to keep the judging unbiased, we have recruited judges from a variety of communities. You can learn more about this year’s judges below. Dr. Carolyn Conner Seepersad is an Associate Professor of Mechanical Engineering at The University of Texas at Austin. 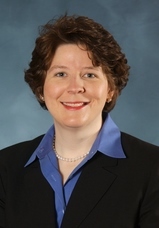 Her research interests include additive manufacturing and engineering design. Some of her recent additive manufacturing projects have included a 3D printing vending machine for UT Austin students and energy-absorbing honeycombs that recover fully from repeated impacts. She is a co-organizer of the annual Solid Freeform Fabrication Symposium in Austin, Texas. Joshua M. Pearce received his Ph.D. in Materials Engineering from the Pennsylvania State University. 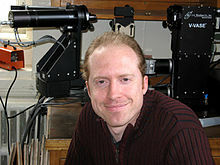 He currently is an Associate Professor cross-appointed in the Department of Materials Science & Engineering and in the Department of Electrical & Computer Engineering at the Michigan Technological University where he runs the Open Sustainability Technology Research Group. 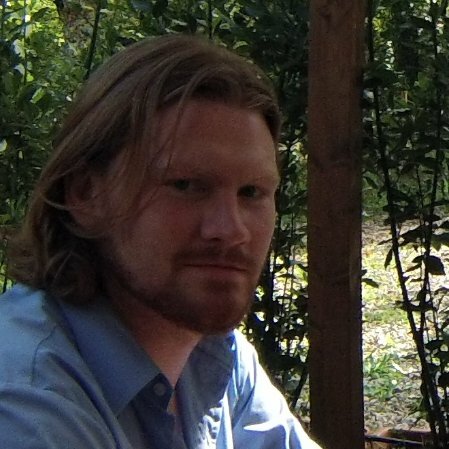 His research concentrates on the use of open source appropriate technology to find collaborative solutions to problems in sustainability and poverty reduction. His research spans areas of electronic device physics and materials engineering of solar photovoltaic cells, and RepRap 3-D printing, but also includes applied sustainability and energy policy. He is the author of the Open-Source Lab:How to Build Your Own Hardware and Reduce Research Costs. Jay is a global nomad who has lived and worked on 4 continents. 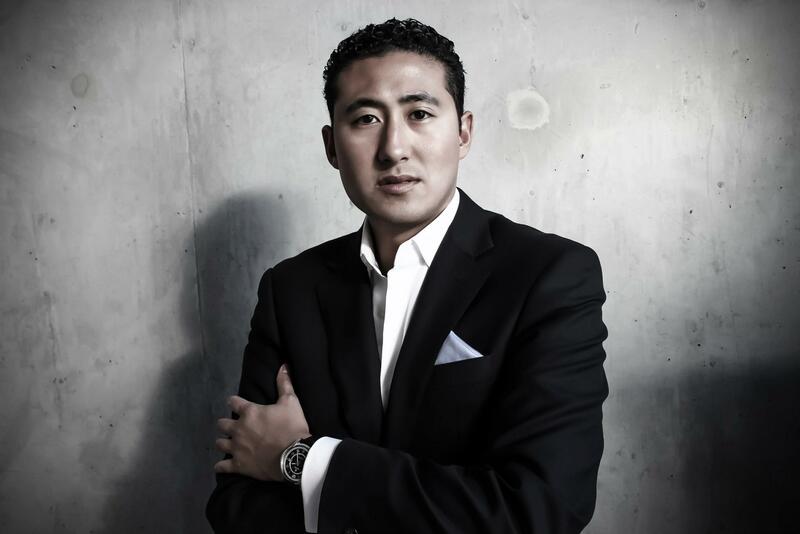 Prior to starting Tunapanda Institute he worked as a high school teacher in Southeast Asia and in a solar energy technology startup in the Middle East. Tunapanda is a US-based non-profit that runs a school in a large Nairobi informal settlement training young people in technology, design and business/professional skills – with a focus on applying disruptive new technologies like 3D printing and wireless networking to solving local problems. Patricia’s background is in business development from Universidad Católica de Chile. 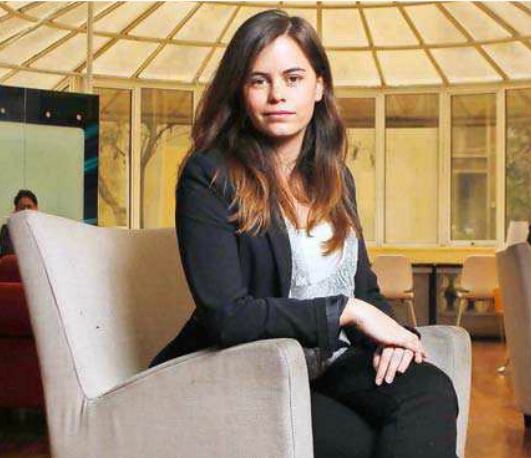 She has been a Start-Up Chile staff member for 3+ years, from director of operations to director of social impact, and is now the executive director of The S Factory, a pre-accelerator focused on early stage women-led startups. Jarah is an American Association for the Advancement of Sciences (AAAS) Science and Technology Policy Fellow serving as an Open Innovation Analyst on the prize team at USAID in the US Global Development Lab. Jarah is a broadly trained scientist who has worked in government, academia, and the private sector. Jarah’s Ph.D. is in Environmental and Molecular Carcinogenesis from the University of Texas – MD Anderson Cancer Center, and her research career at NASA and Columbia University elucidated causal relationships between radiation exposure and cancer. Jarah is the lead for the Desal Prize – a $1M project aimed at creating small scale brackish water desalination technologies for the rural farm environment. 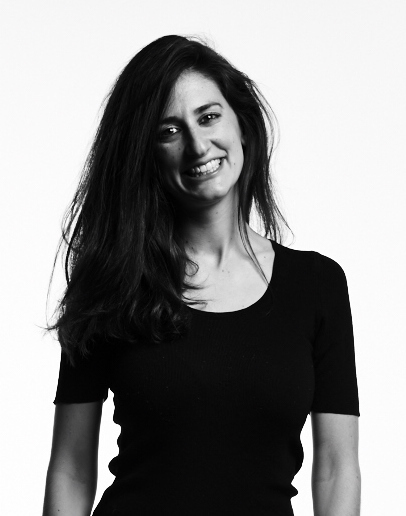 She enjoys designing technical solution and social innovation prizes across a variety of topics and the challenge of engaging diverse stakeholders around development issues. Most recently Jarah worked alongside the team at NASA Centennial Challenges and America Makes to formulate the 3D Printed Habitat Challenge. 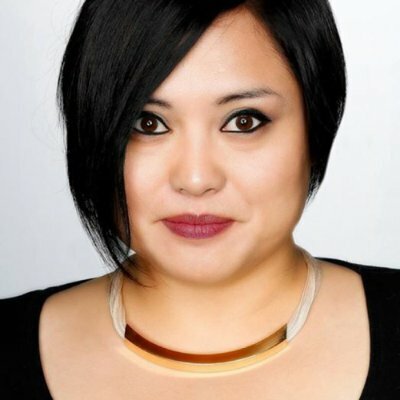 Kriselle Laran heads digital, marketing and measurement for Zeno Group’s west coast region. At Zeno, Kriselle’s award-winning work encompasses a wide variety of communications programs, including digital marketing initiatives for influencer engagement, content development and management of online communities. 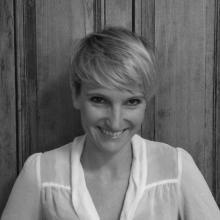 With over 15 years of experience in marketing and business administration, as well as a background in web design and development, Kriselle has a deep knowledge of both strategic and technological aspects of digital engagement. 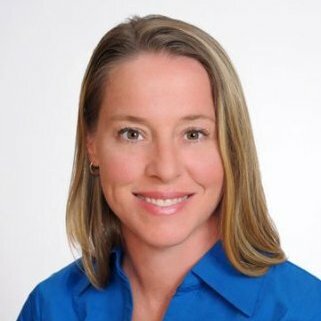 Connect with Kriselle on LinkedIn athttp://www.linkedin.com/in/krisellelaran, or follow her on Twitter at @krisellelaran. Along with these individuals mentioned, we also have companies/organizations who have helped support us in the past and continued to do so with this year’s competition. Below is a quick run down of the companies we are partnering with for this year’s Giveaway! 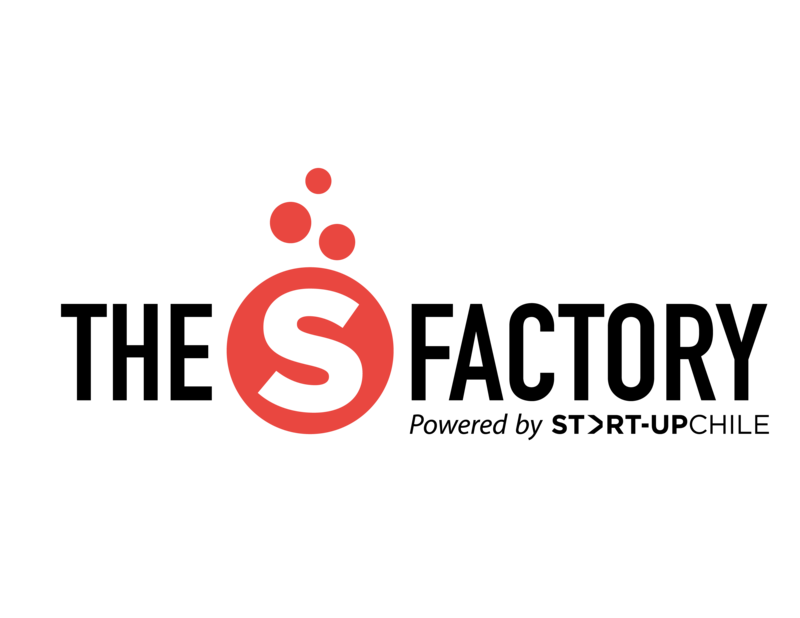 Singularity University is a benefit corporation that provides educational programs, innovative partnerships and a startup accelerator to help individuals, businesses, institutions, investors, NGOs and governments understand cutting-edge technologies, and how to utilize these technologies to positively impact billions of people. techfortrade is the leading UK charity specifically focused on bridging the divide between emerging technology, international trade and economic development. We work with local entrepreneurs, community and international organisations to find, foster and support innovative businesses using technology to facilitate trade and alleviate poverty. Since our 3D4D Challenge in 2012 techfortrade has been looking at how 3D printing can deliver real economic benefits in developing countries, working at a grass roots level with communities, universities and local entrepreneurs to understand local needs and to help drive the adoption – and evolution – of 3D printing. 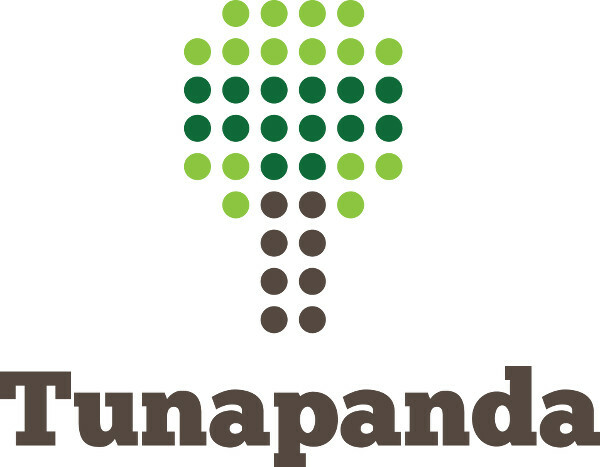 Tunapanda is a US-based nonprofit that runs a school in a large Nairobi informal settlement training young people in technology, design and business/professional skills – with a focus on applying disruptive new technologies like 3D printing and wireless networking to solving local problems. Tunapanda Institute also builds open software and creates open content to spread learning in low-bandwidth environments, including low-income communities around East Africa and in a Middle East refugee camp. Find fast & affordable 3D printing services in your neighborhood. With more than 19976 connected printers worldwide, 3D Hubs is the world leader in 3D printing. 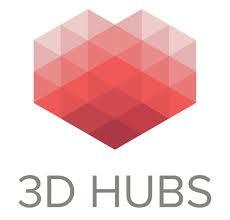 3D Hubs is generously donating $100 of print credit to this year’s winner. A pre accelerator powered by Start-Up Chile that supports first time female entrepreneurs to turn innovative ideas into functional prototypes to scale them up. YouNoodle helps startup founders get advice, prizes, and opportunities from our network of startup competitions. Having run over 400 different contests and challenges, we try to learn more about our entrepreneurs and introduce them to opportunities unavailable to most. 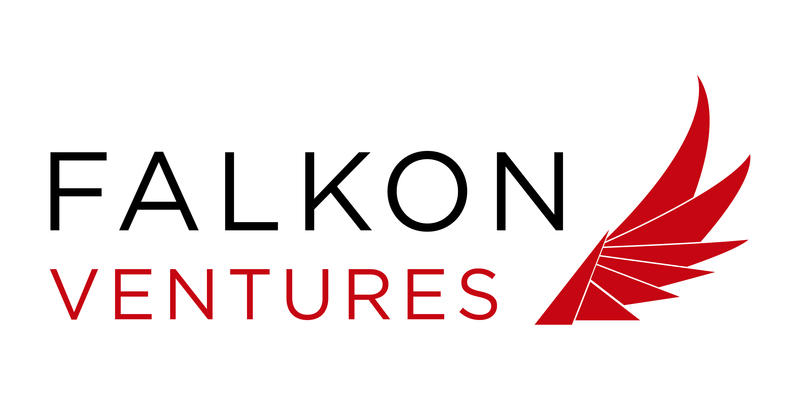 We connect entrepreneurs with advisors and investors, and we fast-track startups into accelerators and other programs. The Simplify3D Software suite contains everything you need to build amazing parts on your Gigabot 3D printer! Import your digital models, apply pre-configured printer settings, and generate G-Code instructions in seconds. Choose from the widest range of customization options available; then review your build sequence in the powerful animated Preview Mode. Start your 3D print knowing that you’ve optimized your model for the best possible print quality! 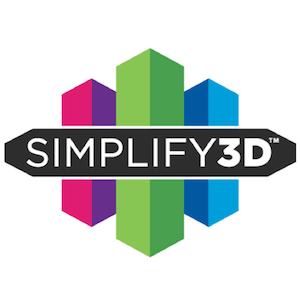 Simplify3D will generously donate a free license to this year’s winner! Elsevier is a world-leading provider of scientific, technical and medical information products and services. In support of the Giveaway, Elsevier is donating three copies of the Open-Source Lab:How to Build Your Own Hardware and Reduce Research Costs, written by our very own judge, Joshua Pearce. 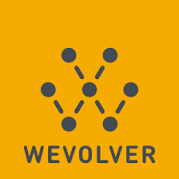 Wevolver is a platform where Makers find engineering projects to build like robots, 3D-printers and drones. Wevolver can help project creators effectively structure and document their work, making it more accessible to a broader audience. Increased accessibility means increased collaboration – collaboration is a vital part of building a strong and active community around your online project. Wevolver is generously donating design assistance to this year’s winner. 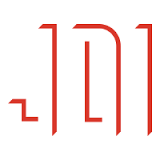 JDI is a boutique consultancy that brings emerging technologies to market. We love working with entrepreneurs who are unreasonable for all the right reasons. Our clients are market-defining companies that introduce new categories and destroy old ones. We help identify and exploit market opportunities.